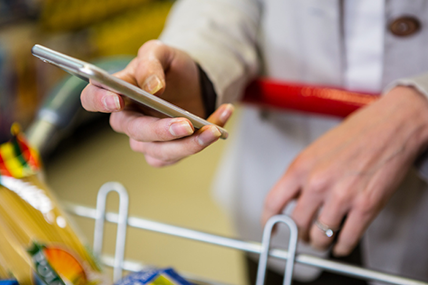 Modern trade – including hypermarkets, supermarkets, and convenience stores – grew by 4.0%. 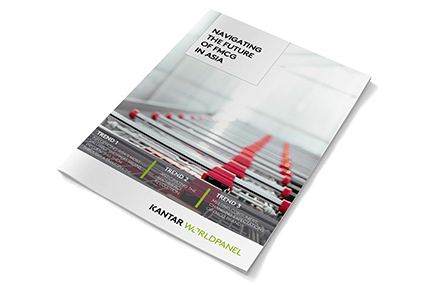 Kantar Worldpanel’s latest figures, published today for 12 weeks ending 11 August 2017, show that consumer spending on FMCG in China grew by 4.6% compared to the same period last year. This fact reveals an even stronger sign of recovery. Lower tier cities – prefecture cities, county level cities and counties – enjoyed faster growth at 4.9%, while key and provincial capitals grew by 4.1%. The West and the South regions enjoyed faster growth at 6.5% and 5.4%, respectively. 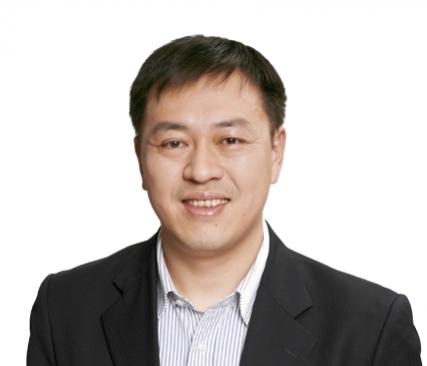 In contrast, the North and the East regions’ growth remained sluggish. 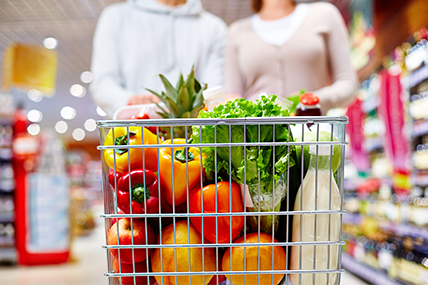 Modern trade – including hypermarkets, supermarkets, and convenience stores – grew by 4.0%. 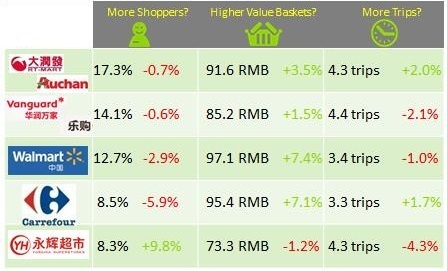 Four out of the top five key retailers (Sun Art Group, Walmart Group, Carrefour and Yonghui Group) enjoyed fast growth above 5% versus same period last year, leading the recovery of the brick and mortar retail. 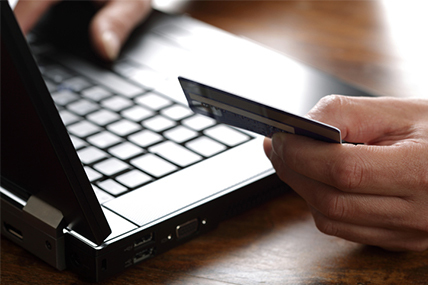 The leading online player, Tmall, expanded its shopper base. 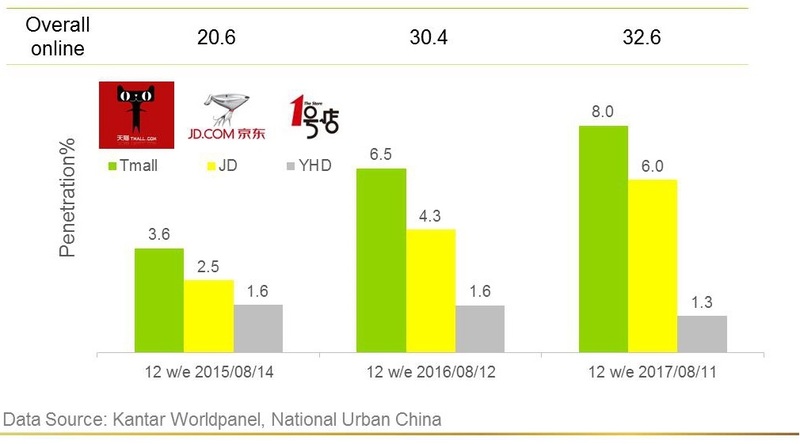 8% of China’s urban households made purchases during the last 12 weeks. JD also grew at a fast pace by shopper expansion.